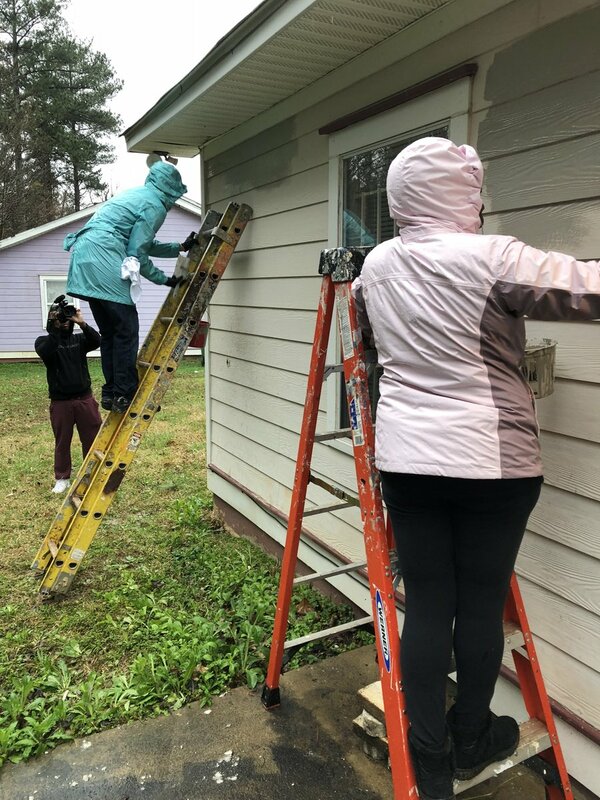 The Art Institute of Atlanta now prides itself on being a non-proﬁt institution – and leaving an impact on our community – and the world – it is our driving point. 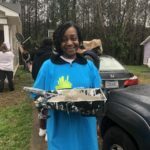 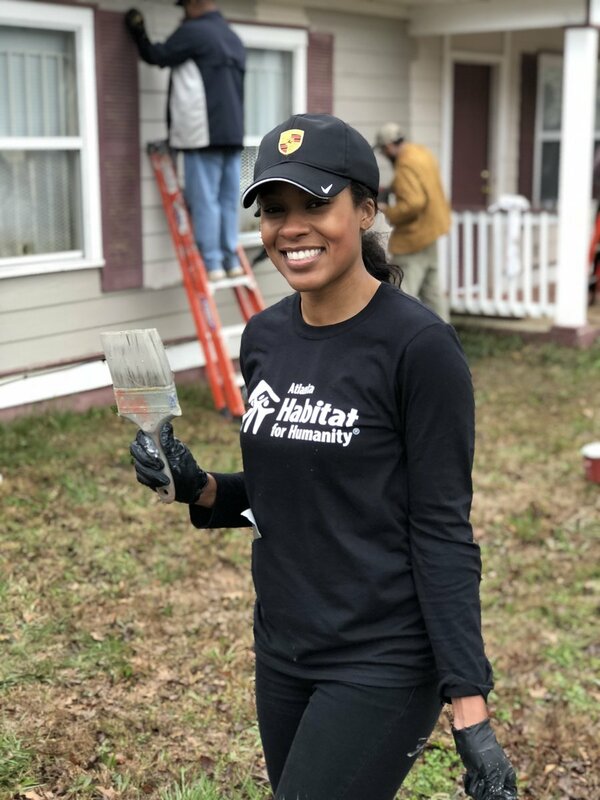 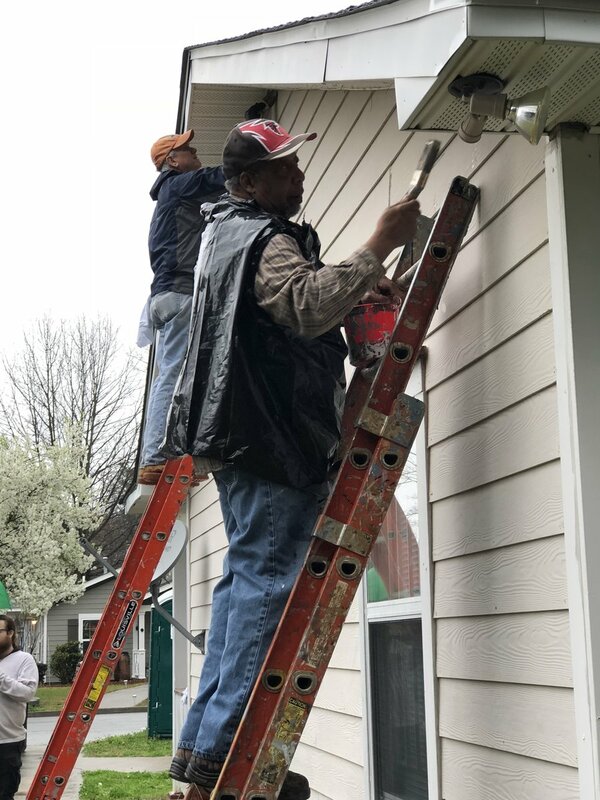 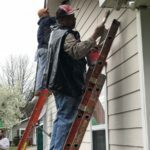 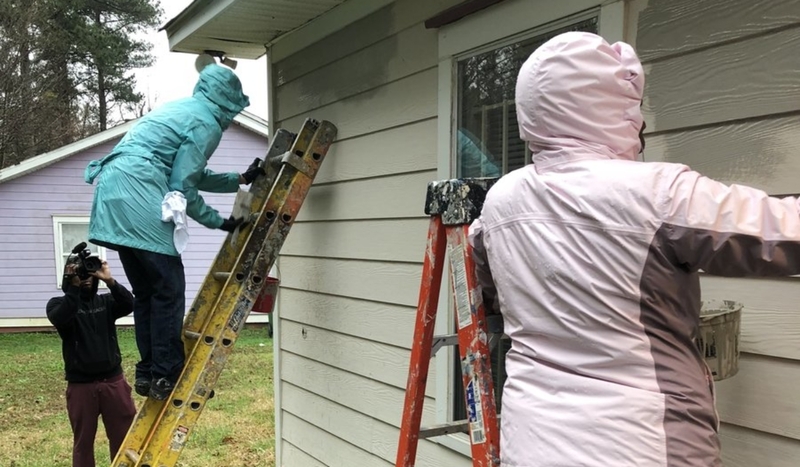 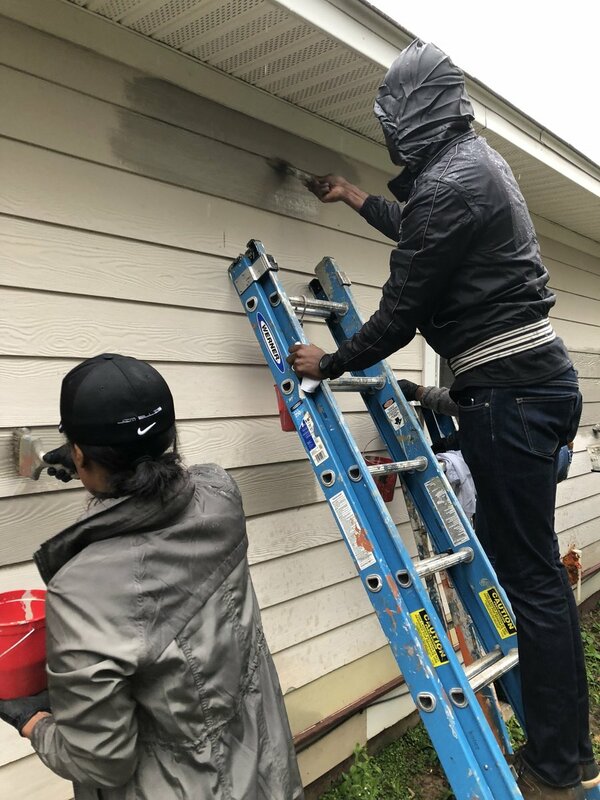 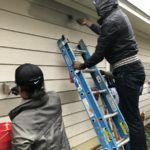 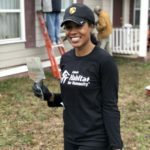 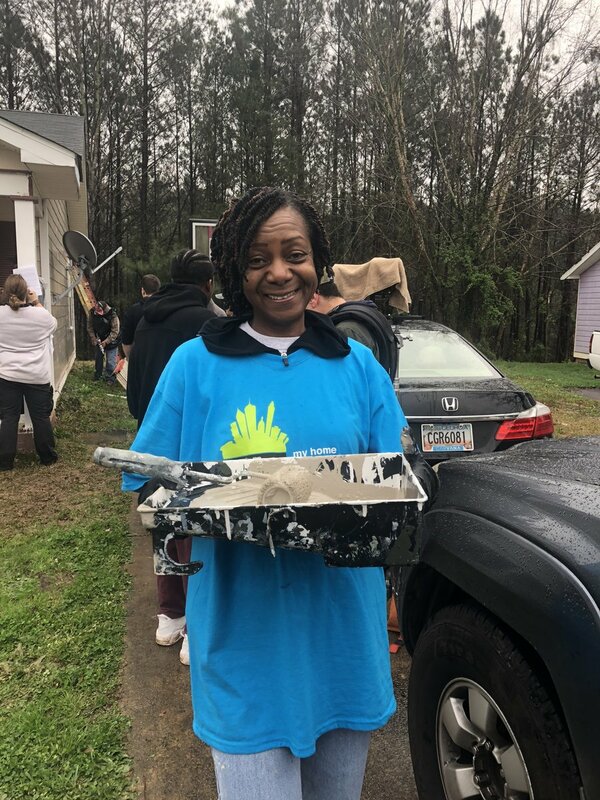 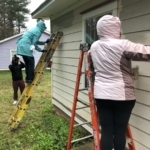 As a part of their “be the exception” initiative, The Art Institute of Atlanta participated in Atlanta Habitat for Humanity Brush with Kindness program to help homeowner and grandmother of 10, Catherine Chandler spruce up the exterior of her home. 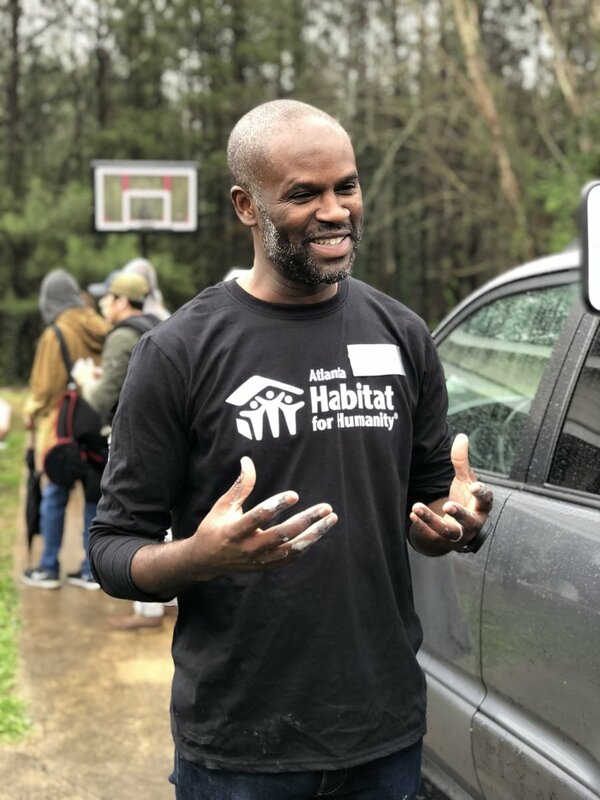 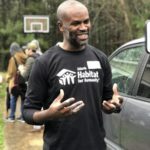 Chandler has been an Atlanta Habitat homeowner since 1999.